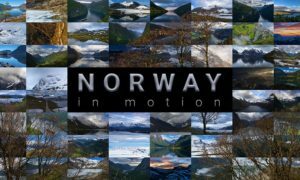 TLTools is a free deflickering solution developed by a friend of Time Lapse Italia known as “Mamo”. TLTools works brilliantly well on PC, that’s why many have asked for a mini-guide to install it on Mac: here it is! If you have not done it already, download the latest version of the software from Mamo “TLTools” directly from the official website of the project. There isn’t a special version of TLTools for MAC but using Windows emulators, you can use this software on the Mac platform as well. To do so we have to use a Windows emulator. Through this emulator, we can install a large number of softwares designed for Windows but not available for MAC. For our purpose we will use Winebottler. The first thing to do is install the two softwares Wine and WineBottler. To install simply drag them to the Applications folder. 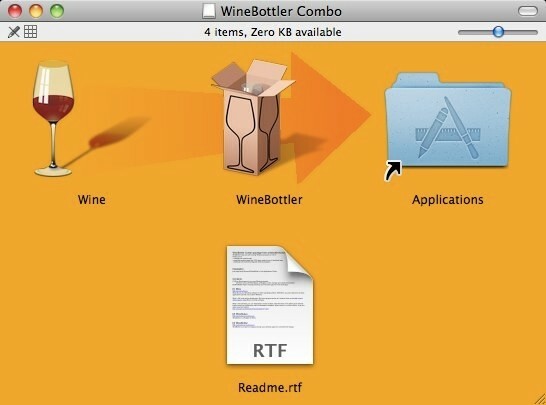 In the Applications folder will be installed Wine and WineBottler and it will also create a folder called Wine Files within your Home directory. Within this there will be a subfolder called drive_c that will simulate our C:\Windows where you’re going to install all the softwares. At this point download TLTools and copy it to this directory. 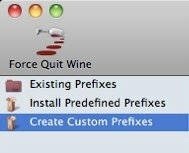 Remove (if any) the box next to Self-contained (you need that to insert in the package wine as well, so that you can transfer the software on other computers, but in the case of TLTools it doest work). You should see a screen about the creation of the App. Follow the usual installation instructions and install the software. 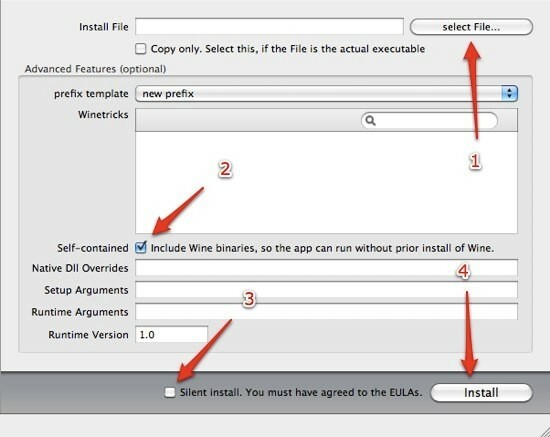 After the installation you will see a screen to create the shortcut to launch the converted application. If you want, you can change the generic icon associated with the software. At this address you can find the icon already prepared. Select the icon in the top left and hit paste (CMD+v). In this way, the icon should be replaced. Please note that this tool is NOT supported at the moment in English, although Mauro is doing an amazing job keeping it always up to date and feature-rich! I want to personally thank once again Mamo AKA Mauro for his infinite patience and willingness to serve all. In addition, I thank my friend Manuel for making possible with Mamo, to run TLTools on Apple systems too with this workaround!